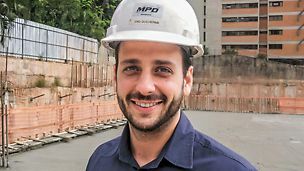 Business Amazonas is a commercial building of the real estate project Alphaville in the western region of Sao Paulo. After its completion, the building will have 20 storeys, 3 of which are subterranean. 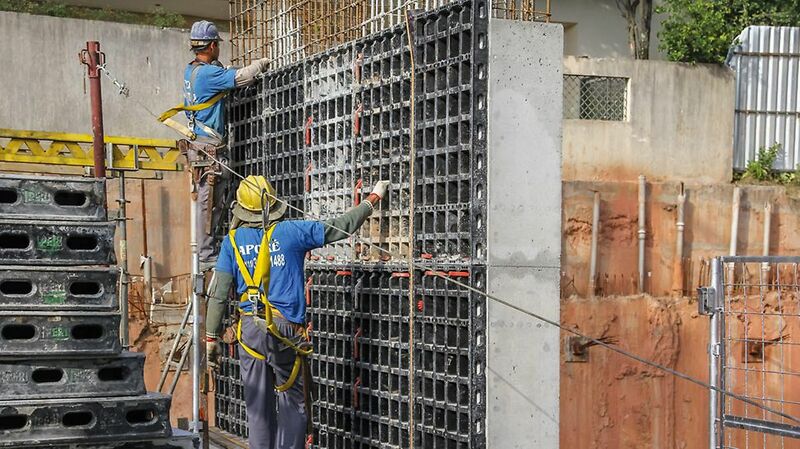 The DUO lightweight formwork is used for walls, columns and slabs. Due to its low weight, all work can be carried out by hand. In addition, the formwork system is very simple and thus easy to handle. The good quality of the system components guarantees a high reusability and at the same time provides good wall surface results.